I enjoy working with horses and people. It affords me the opportunity to constantly learn and improve my horsemanship skills and also grow as an individual. Horses are truly remarkable in the way they are and what they are capable of. I’m trying to get these horses interested in what we are trying to do, and this is easier said than done because first we must understand what the horse needs. 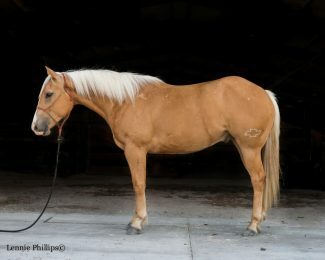 My goal is to have these horses soft, relaxed, and searching. I feel that if I can get these things working there isn’t much you can’t do with a horse.